Vest-Agder is known for its beaches, fishing, boating and islands. Its capital, Kristiansand, is a thriving town with an international harbor, Kardemommeby (the largest zoo in Norway), and the new Kilden Performing Arts Centre. 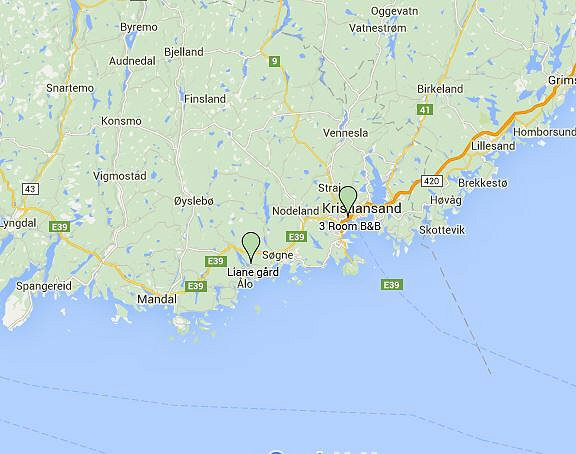 Other renowned towns in the area include Arendal and Lyngdal.